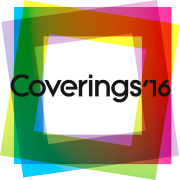 Tile of Spain is pleased to be part of Coverings 2016, The Ultimate Tile & Stone Experience, which will take place April 18 through April 21, 2016 in Chicago, Illinois. 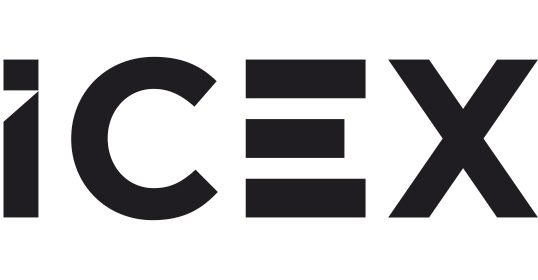 Visitors to the Spain Pavilion will witness some of the most advanced ceramic tile technology and breathtaking design choices the world has to offer from near 70 Spanish ceramic and stone manufacturers. The Tile of Spain booth (# 619), in the center of the pavilion, holds a variety of literature, including directories to the must-see Spanish tile exhibitors and the latest issues of Ceraspaña, Tile of Spain’s quarterly magazine. For a complete list of Tile of Spain seminars and events, click here. For complete information about Coverings 2016, The Ultimate Tile & Stone Experience, visit www.coverings.com.